Welcome to UTS Locksmith Dallas, definitely the best service provider. Call us now at 469-480-3097 and let us answer all of your concerns and problems ASAP. We have been at service to Dallas-Fort Worth Metroplex for admirable dozen years now. 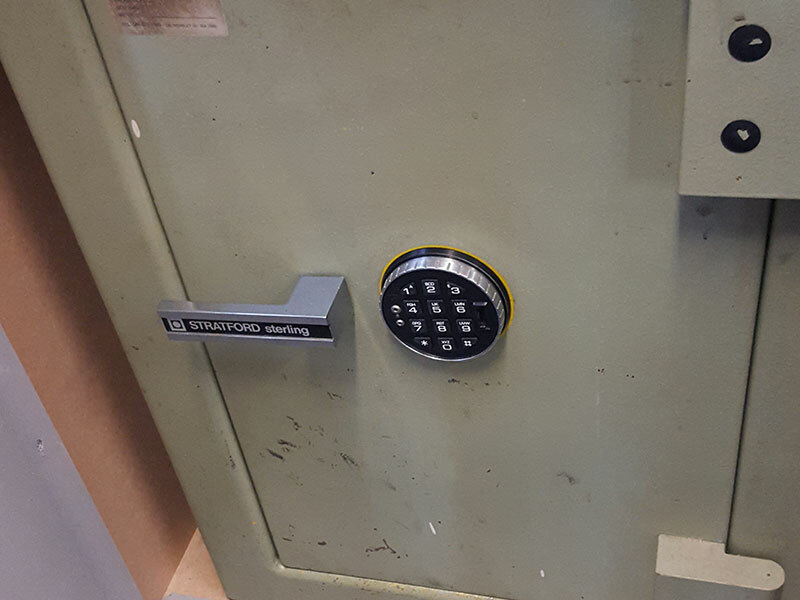 Our specialty lies in providing prompt and professional Locksmith services such as emergency locksmith, car locksmith, security products, mobile locksmith, lockouts locksmith and many other commercial and residential locksmith services. Our organization and personnel are all licensed, insured and bonded for your convenience and to earn your trust. The real locksmith in Dallas TX that is dedicated to providing clients with the best of the best service with pleasure. We've earned a reputation the hard way by being there for our customers every time, by being there with them in the shortest time possible and by being there for them by resolving their problems in the most professional manner. 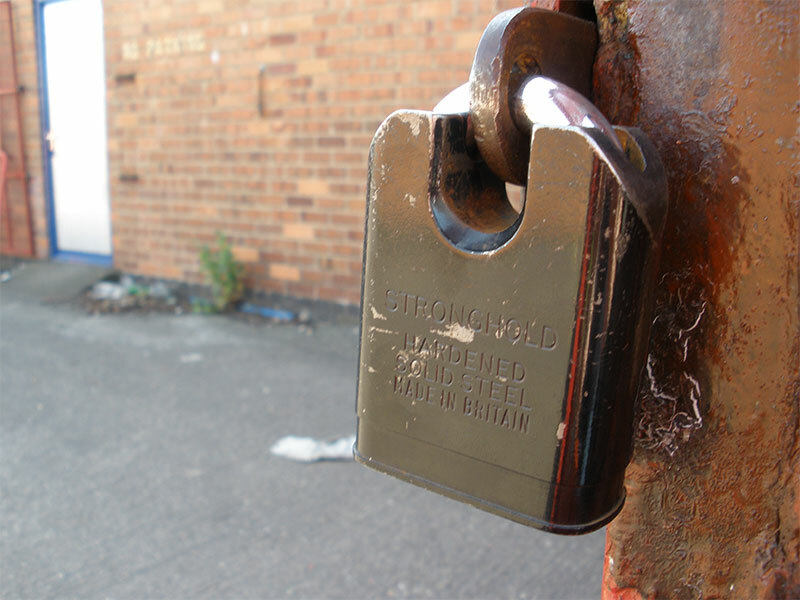 As a locksmith service business we rely on ever-expanding customer satisfaction, and we strive to meet your individual requirements. Please feel free to take a more in-depth look but we at UTS Locksmith Dallas guarantee you to take care of your locksmith needs if you call us right now. You can rest assured knowing that we are trusted professionals in our community, and if you are wondering who is the best 24-hour locksmith near me, please wonder no more. 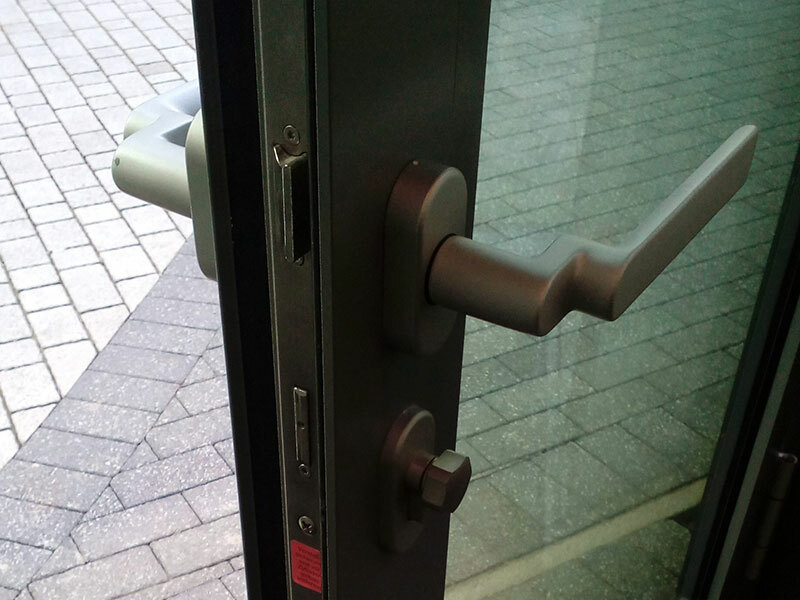 Let us be your solution to all of your lock troubles and issues. No need for a headache if we are there with you. Have you ever been in the situation to have locked keys in your car? 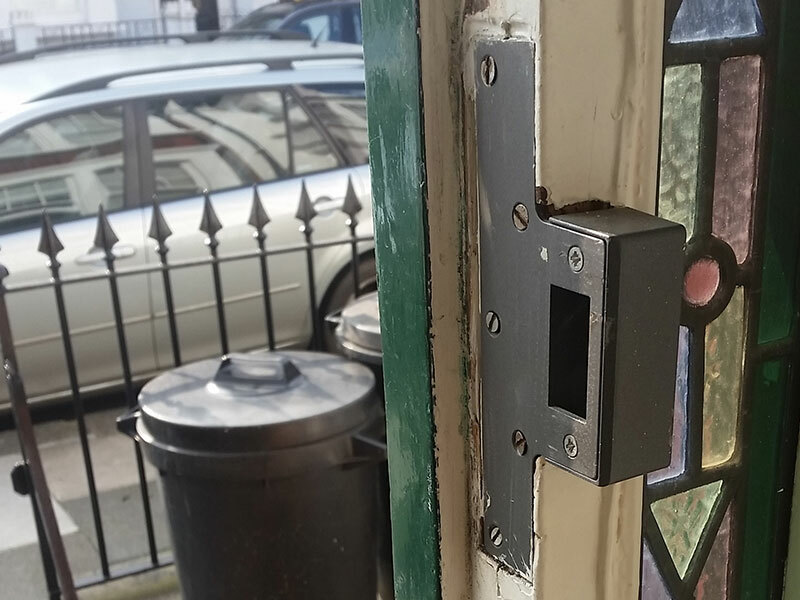 Have you ever been in front of your home or workplace, only to find out your key doesn't work? No worries and no panic, this is where we come into the place. From unlocking your home or office safely to locked keys in car troubles and rekeying if needed, to restart the locks. Dallas Locksmith is available around the clock every day in a week, and our certified professionals are ready to have you covered. 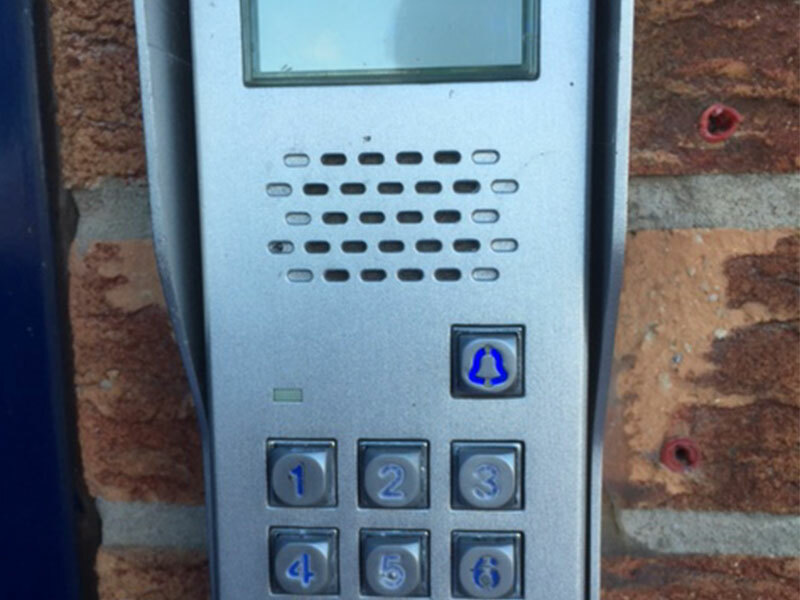 Are you the property manager of a gated community that require new hardware or security? Once again we have you covered. The best locksmith in Dallas, Texas, 75225, 75229 and the best locksmith in 75248, has the excellent choice of locks, safe and security equipment to suit all your needs. With secure and trustworthy reputation we consist of the impeccable integrity of our first rate professionalism all for your comfort. When you call us at UTS Locksmith Dallas, a friendly greeting is what you'll hear. After our customer's relation personnel gets your position, they will dispatch the locksmith staff immediately. 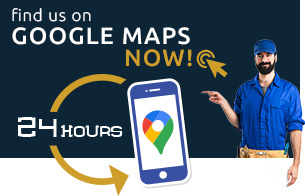 Within minutes, we are on your declared location ready to get the job done. 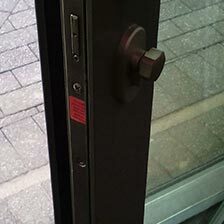 UTS Dallas Locksmith is a trustworthy choice and all around locksmith service provider. 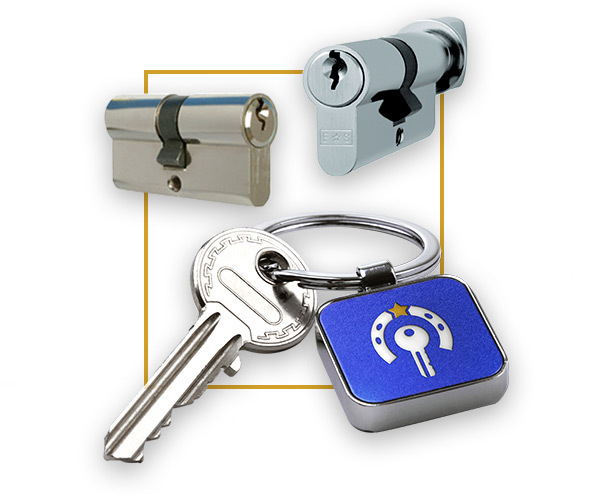 We serve all types of residential, commercial, industrial and automotive locksmith issues. We have specialty in every locksmith branch and we can help anyone in need of locksmith services. 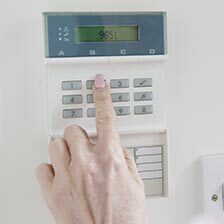 When you need to trust someone to handle the security of your home or office it is quite a difficult task. There are too many questions that beg to be answered and too much guessing. But instead of all of that uncertainty that could give headaches why not turn to a trusted experts, the genuine people you can count on? Once you make that call, you will be a witness to promptness of our response team. UTS Dallas Locksmith service began over twelve years ago and so far we haven't left a client stranded. Our perfect score is a result of dedication and constant professional improvement that warrants our clientele they will never be left aside unfinished job. Please feel free to be a witness to our staggering competent work as well. Our service has grown exceedingly well in over a decade now. We have a fleet of vehicles to maintain response times; we can provide security equipment, and we can arrive to any where needed to conduct lock and keys business. Please invite us and see what we have to offer. 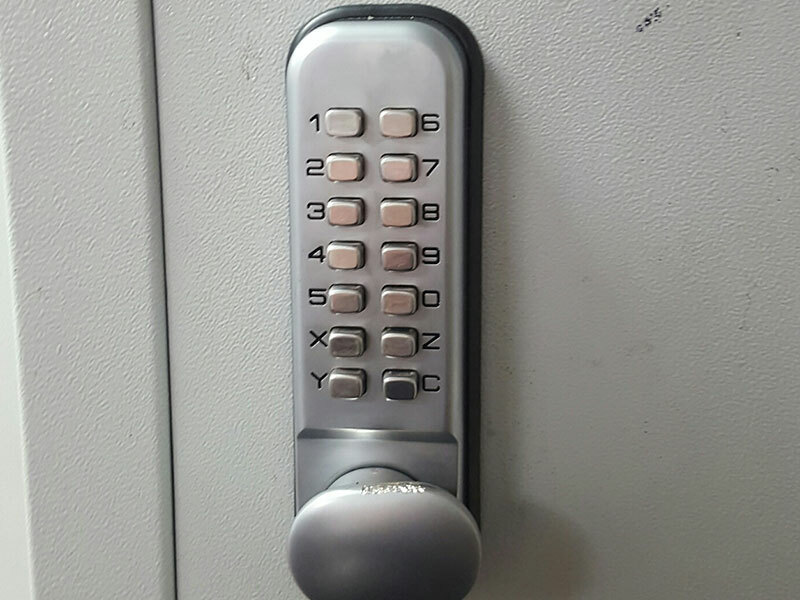 You come to your home turn the key and nothing happens. 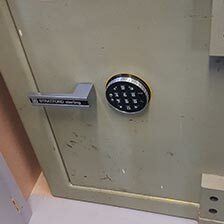 Now you need to call a professional locksmith in Dallas you can trust. Locksmith Dallas will be there, 75217 or 75211 and all around, for you whenever you get locked out of your home or office. 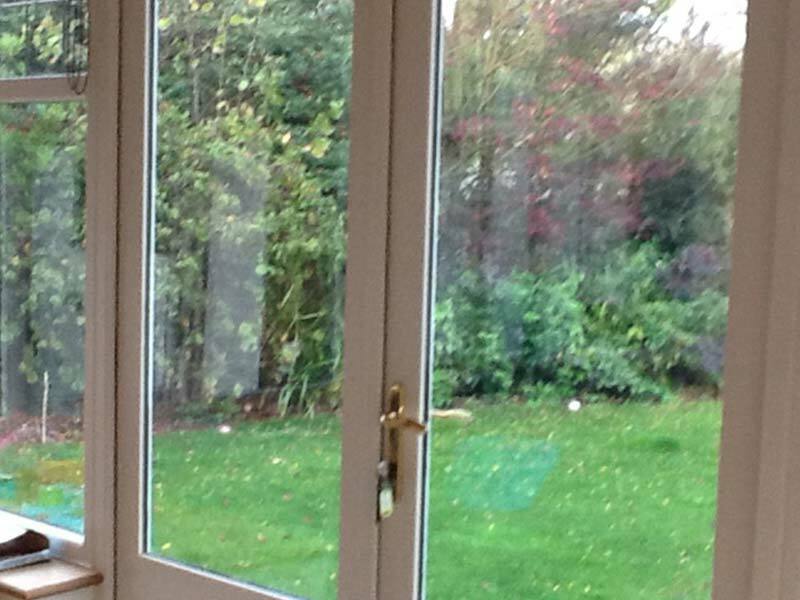 Being able to get into your property immediately is our worry now. 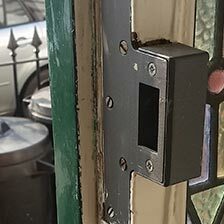 As a genuine Dallas locksmith service, we can promise to get you back into your home right away. Locking yourself out of your vehicle is no better than locking yourself out of your home. Whenever this happens, you know you have to act fast and call someone that can act as fast as well because there is no time to be stranded outside of your car even at Carrollton or 75287 / 75216 or 75220. Dallas Locksmith will make sure that we will get to you as fast as possible, trust us this is not our first rodeo. At Dallas Locksmith, we deal with all types of makes, models, and years of cars. We can work on any car you that got you stranded, no problem. At UTS Locksmith Dallas of Texas, we understand that looking for the right locksmith in Dallas is not always easy. 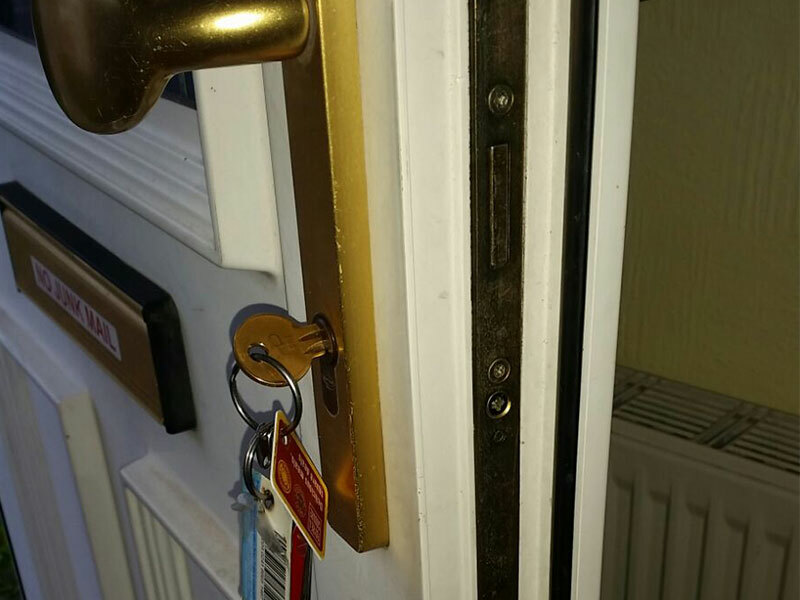 The smallest of locksmith issues could become a major inconvenience, but our technicians strive to solve these problems for you rapidly. 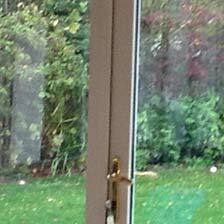 When you find yourself locked out of your home or vehicle, please don't panic as there is no reason to. It's settling to know that lock issues will happen to everyone eventually, and it could turn into a horrible delay or trouble, but it doesn't have to. It doesn't have to because UTS Locksmith Dallas is available around the clock and our technicians are ready to come by and help anytime you need a truly professional locksmith service. As a licensed and insurance with fulfilled requirements service provider, you can rely on us to do an excellent work. We, at UTS Dallas Locksmith, are dedicated to offering fast, reliable assistance to your home or work, as well as car locksmith and emergency locksmith needs. We have been serving the Dallas-Fort Worth communities for over a decade now, and we always make sure that our residents are always satisfied and treated properly. UTS Locksmith Dallas serves Dallas residents and businesses with love and care in all of 75228, 75227 or 75243 etc. Each customer is treated equally and with the utmost respect while we work hard to provide the best locksmith services back to our community. Our clients get to know us and usually keep in touch with us, which is their way to show us loyalty. 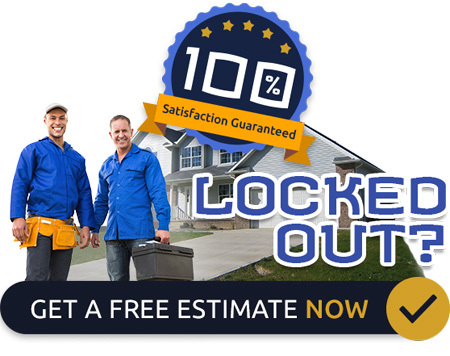 The loyalty that builds up our confidence and pushes us to provide absolutely the best locksmith services in Dallas. Since the establishment of our service, UTS Locksmith Dallas has received an incredibly great response from the community. Over the years, our services and service areas have continually expanded and no matter what we will be ready. 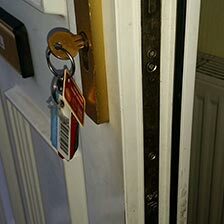 Our service possesses the great brand name for honesty, and we provide professional work at a cheap locksmith price. We carry a lot of products to cover your security issues. 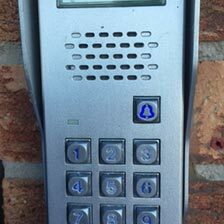 When it's time to put security onto another level and seal any chance of something that could go wrong we will be at your disposal. 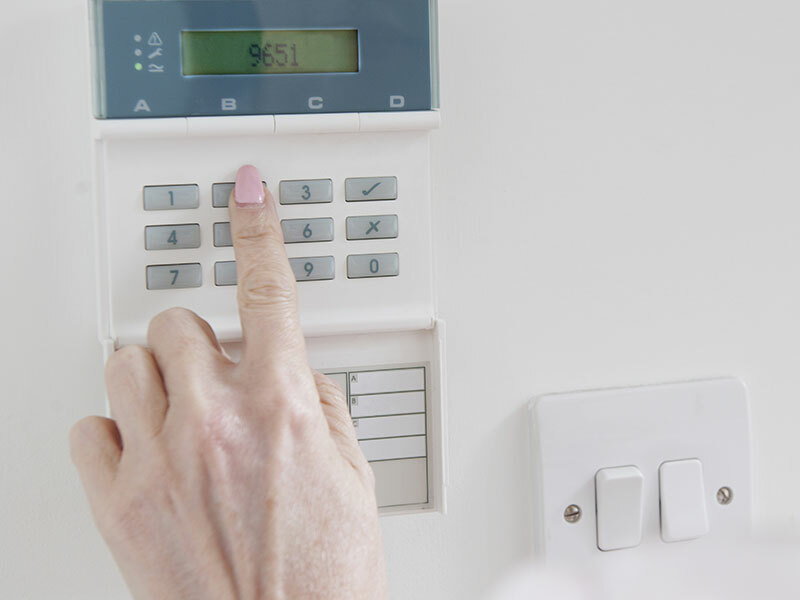 Our security professionals will advise you how to setup your security systems from the get-go as well as properly inform you what setup will be the most adequate for your needs. You can count on us to provide you with the best products on the market. We have the top brands like Kwikset or Schlage to offer you. 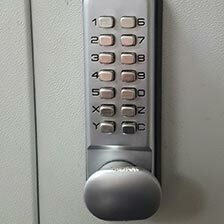 You can also count on a deadbolt lock, mortise locks, electronic door locks, garage door lock, cabinet locks, magnetic door lock, safe lock, digital door lock... The choice is endless. You can count on the variety of services, from a key replacement, key cutting, door lock repair, to a home lockout service, auto lockout services and so much more. Bringing back the security to your house, office or vehicle is what we do the best and what our professionals are highly trained for. UTS Locksmith Dallas TX was started with an honest proposition. 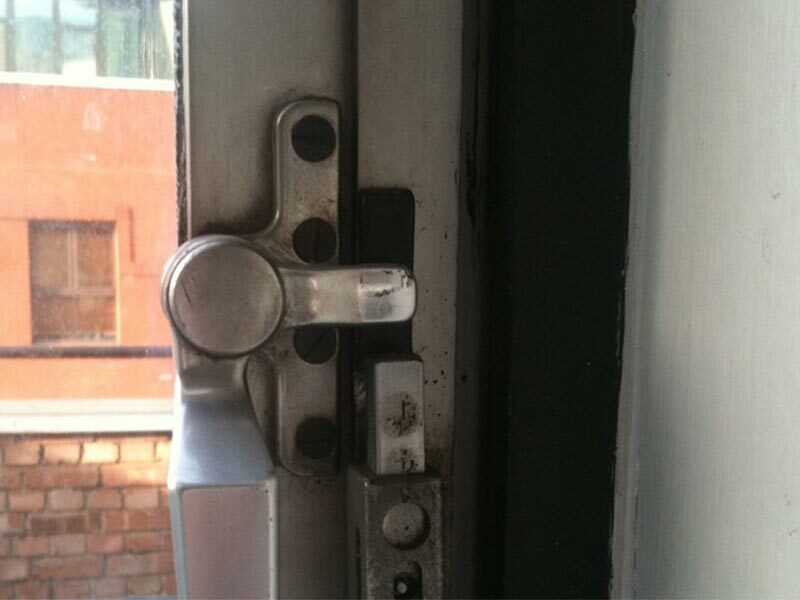 We are the locksmith service provider who focuses on professionalism, honesty, and integrity. Client contentment is our absolute top priority. We strive to develop an ongoing true relationship with the community. No hidden agendas as well as no hidden charges or ridiculously high prices. Unfortunately enough our industry has been prone to many wrong practices from taking advantage of customers to ridiculously high fees. Our community needs a new company that will do business in completely opposite specter of practices such as customer satisfaction and developing an ongoing positive relationship with the community. 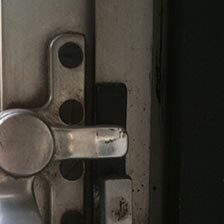 Locksmith Dallas was born in response to the blatant gray practices in our community after all. Call us today at 469-480-3097 and let us answer all of your concerns. All around communication before, during, and after every case we do is crucial at UTS Locksmith Dallas in order to assure your satisfaction. Professionally trained staff is ready and prepared to take care of your emergency or concern. We would love you to join the ever-growing list of satisfied people and residents of our community in and around the Metroplex area that has called us to resolve their locksmith needs. As the number one Dallas locksmith service, we work hard to ensure that you will be satisfied. 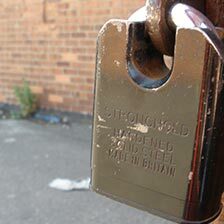 All of our locksmiths are licensed, have insurance, bonded and put through rigorous background checks. When you call us, you can feel confident that you will get prompt, professional service from the very best in the field. UTS Dallas locksmith - Fast response, hassle free.